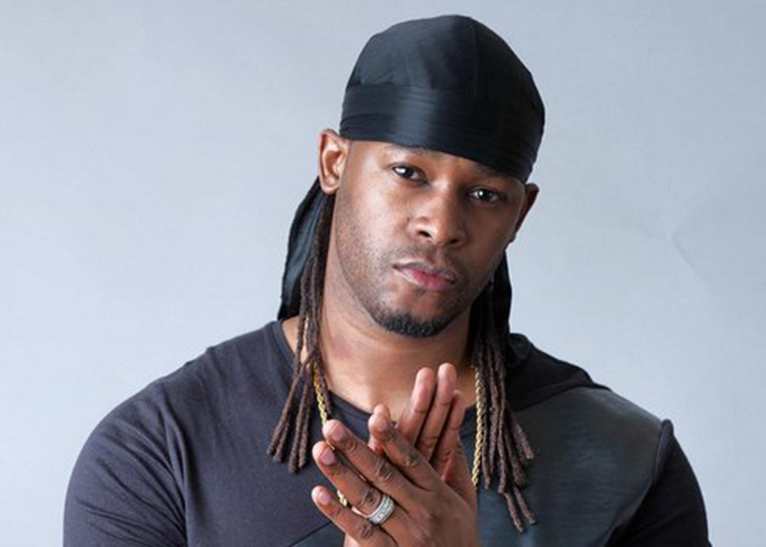 Legendary Kenyan dancehall sensation Redsan continues his impressive career run with his latest music release “Rio’’, off his fifth studio album ‘Baddest’ launched in Nairobi in September 2018. The Latino-fused jam is his first video release of 2019. The video shot by acclaimed Nigerian video director Sesan, was captured in South Africa’s populous city of Johannesburg. It opens up with a captivating scenic aerial view of Brazil’s scenic city Rio de Janiero, bridging the vibrant and homogenous African, Caribbean and Latino inner city lifestyle through his dancehall flair, infectious voice and elegant style. The smash hit has further solidified Redsan as one of the most inconsequential dancehall and reggae/ragga artists of his generation with still so much to offer. The 17-track Baddest album included collaborations with Jamaican acts Demarco and Naila (formerly of Brick & Lace), Kenyan songstress Yvonne Darcq, Tanzanian fast-rising artist Ervix and Ugandan heavyweight Jose Chameleone. Swabri Mohammed, stage name Redsan, is one of Africa’s biggest Dancehall, Reggae and Ragga artists. Redsan has for more than two decades built a strong brand to become one of Kenya’s biggest and most consistent music exports, having cemented his authority with timeliness hits like “Chicken”, “Malaika”, “Touch” and “Apakatwe” that rocked East African music scene hard. Redsan’s past studio albums include: Seasons of the San (2002), Red (2004), Pioneer (2006) and Versatility (2009). From 2013, Redsan became the first Kenyan artist to get signed to Sony Music. He has since worked closely with Rockstar 4000 and Rockstar Africa, with the latter licensing THE BADDEST ALBUM. The Winner Best Kenyan Male Artiste at the Pearl of Africa Music Awards in 2006 has received various nominations on continental award ceremonies including Best East African Album (Pioneer) at the Tanzania Music Awards (2006), Most Promising African Male (2003) and Best East African Male Artist (2004) at the Kora Awards.